Samsung Galaxy SM-J700M Combination ROM mainly used for advanced maintenance, there are some reasons to use this File. combination Rom is the factory Binary 3 file for Samsung Galaxy devices, by the builder, We do not test these files. 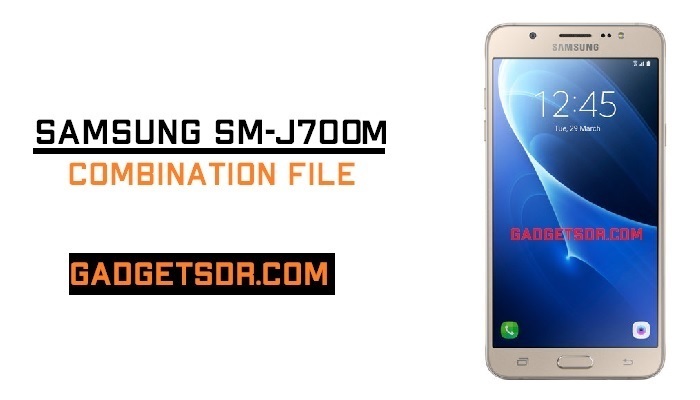 Download Samsung J700M Combination file for Unlock FRP (Factory Reset Protection). -Download and extract the Combination file U2. Thanks for visiting us, Comment below if you face any problem With Download Samsung SM-J700M Combination File U2 (Firmware Rom), we will try to solve your problem as soon as possible. you can check other some tutorial here to help you.